Searching for a Painter in Wellesley Hills, Massachusetts? Since 2007, J. Mota Services has been providing painting service in Wellesley Hills, Massachusetts. They have assisted many Wellesley Hills homeowners with their painting and renovation projects, by addressing their interior and exterior painting needs. J. Mota Services offers valuable Wellesley Hills services including drywall repair, woodwork staining, interior and exterior painting, garage floor coating, epoxy flooring, and more. J. Mota Services offers free estimates, and affordable rates for Wellesley Hills painting. 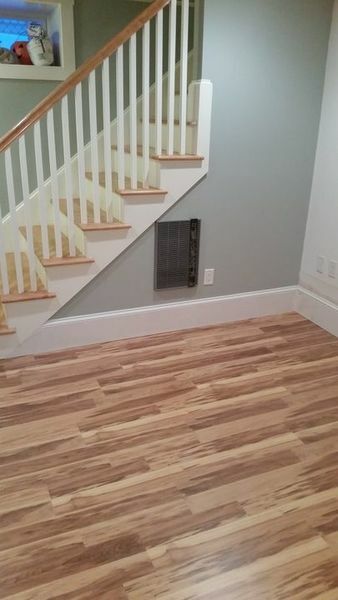 They use quality paint, and experienced Wellesley Hills painters. With their attention to detail, they take all the necessary extra steps to guarantee that your Wellesley Hills painting project is performed correctly. Call J. Mota Services at (781) 281-9282 to learn more about having painting done by a Wellesley Hills handyman.